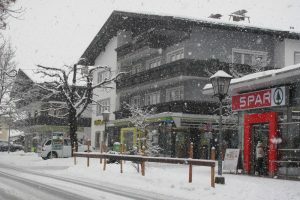 As well as the Apartments Ruetz luxury self-catering accommodation, our house is home to our prestigious Sports Shop where you can browse, purchase or hire the very latest snow sports‘ equipment, bring your own equipment in for an expert service or drop in for help and advice from our fully qualified team of experts. This is not to mention the latest in winter sports fashion and accesories: proprietor Andy Ruetz says „The new stock has just arrived and our staff will be pleased to help you choose“. We are rightly proud of our friendly, family reputation established throughout the years. „It’s always a pleasure to do business with Sport Ruetz because they are experts and are so helpfull especially with our little ones. We loved the appartments and will be returning soon.“ said Nicola from Nottingham. 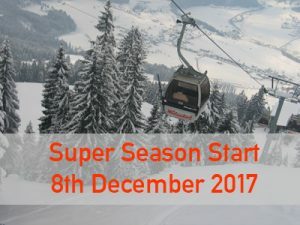 We look forward to seeing you in Westendorf soon. 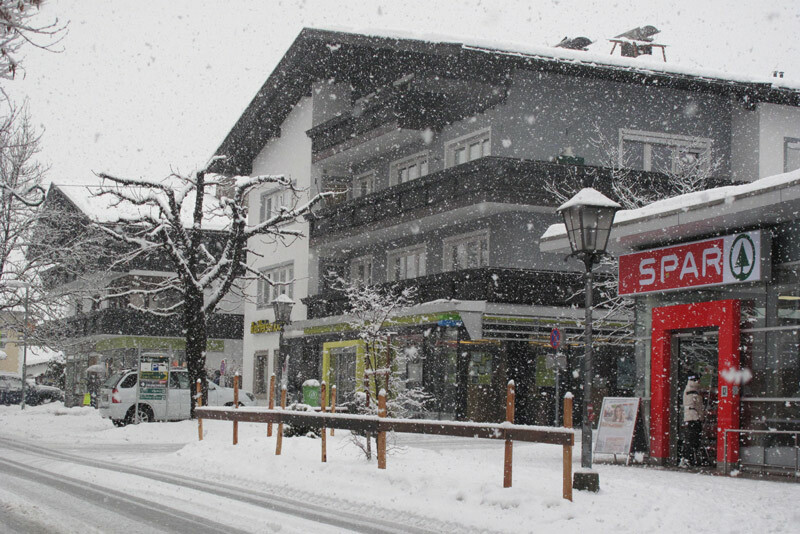 Visit our LINKS page for mountain webcams, Accommodation booking requests, Local events, Airport taxis etc..
View the apartment pages in English here..
Westendorf provides optimal conditions for active holidays. Be it cross-country skiing, skiing, ski touring, winter hiking – the region around Westendorf is the perfect base for your winter sports activities. Westendorf has plenty to offer for those who want to spend their holidays doing sports and activities. Thinking about Summer? 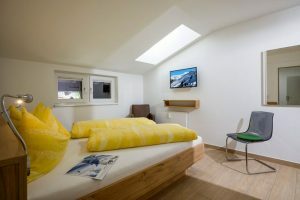 Our accommodation is ideal for soaking up the very best of the mountains, lakes, family activities, cultural features, free regional transport, great cusine, a great time.. Westendorf is famous for it’s child focussed activities, all part of the deal. Who could ask for more?